Situated on the spectacular Tres Irmaos Beach, this 5-star hotel offers an outdoor saltwater pool surrounded by landscaped gardens. It has 7 tennis courts and 8 golf courses within 15 km. 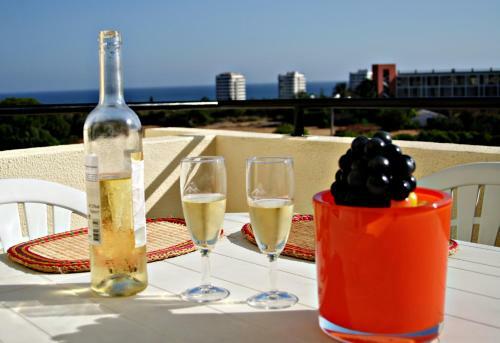 Alvor Terrace Apartment is a two-bedroom apartment located in a private condominium, a 5-minute drive from Alvor Beach. It offers free WiFi access and access to the outdoor swimming pools. Each room includes a TV and a wardrobe. 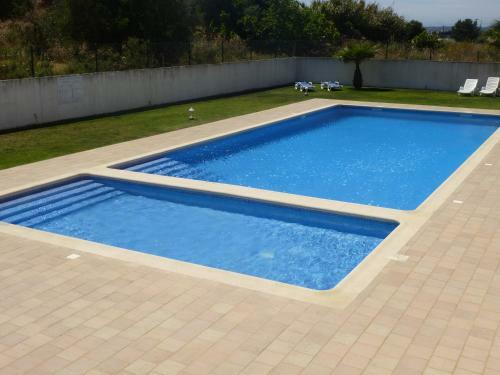 Located in Portimão, Tapada dos Machados is a property surrounded by nature that offers apartments with access to an outdoor pool. Praia da Rocha is 9 km away. 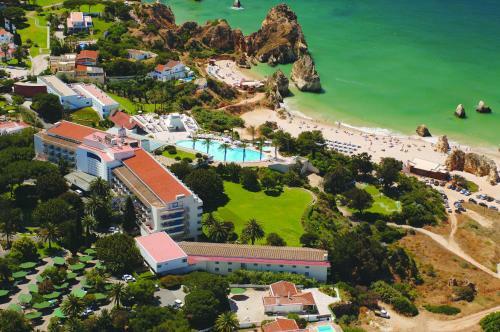 Located in Alvor, Alvor Ferias offers access to an outdoor pool. The property is 1.4 km from Alvor Beach and 900 metres from Três Irmaos Beach.